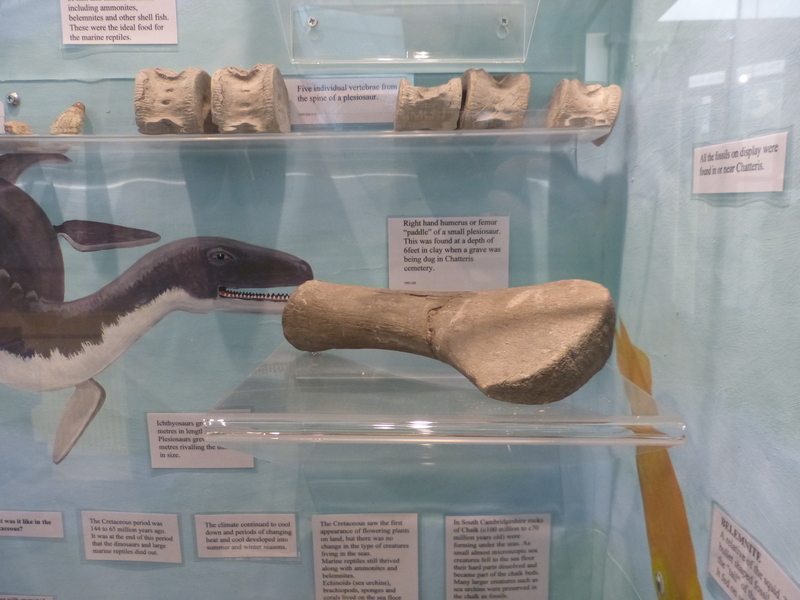 Visit some of Cambridgeshire’s museums to see many of the exciting fossils that have been found locally – from shark’s teeth and ammonites to the skeletons of some of the world’s largest marine reptiles. 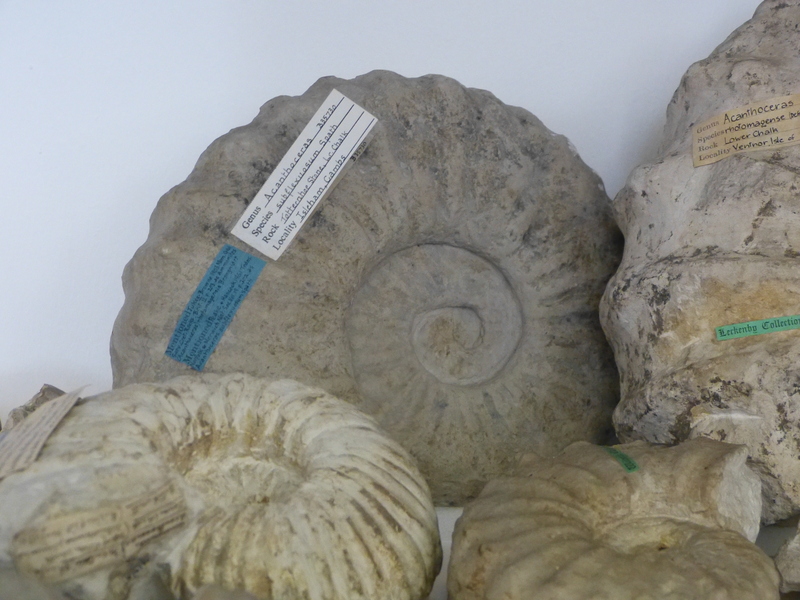 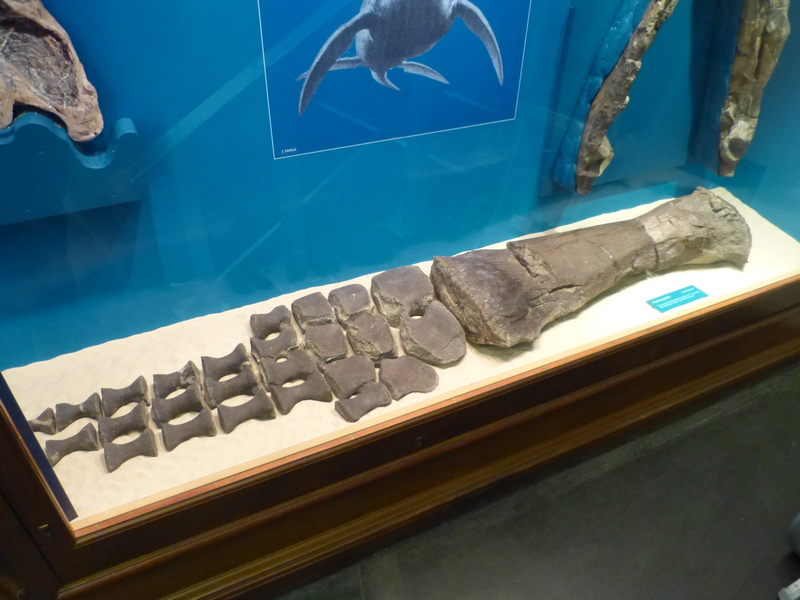 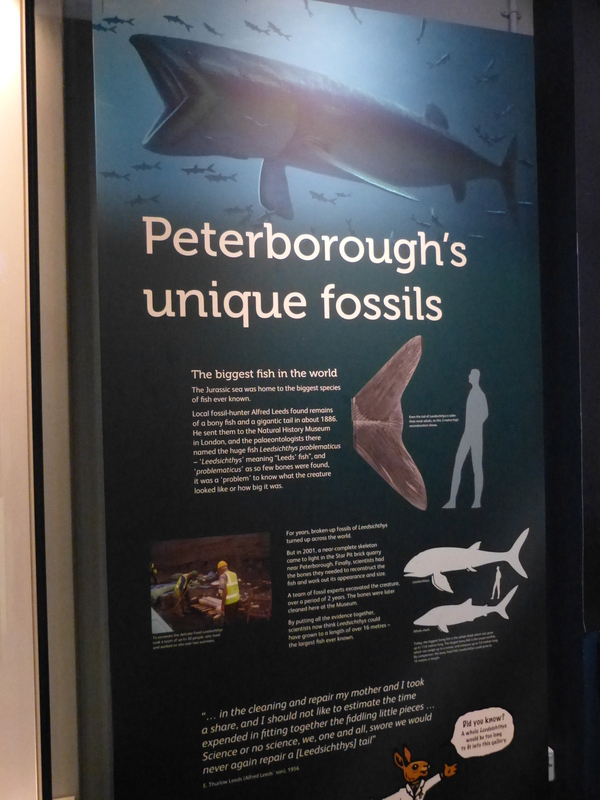 Peterborough Museum, (Priestgate, Peterborough) has a collection that includes world-famous fossils from the Jurassic seas. 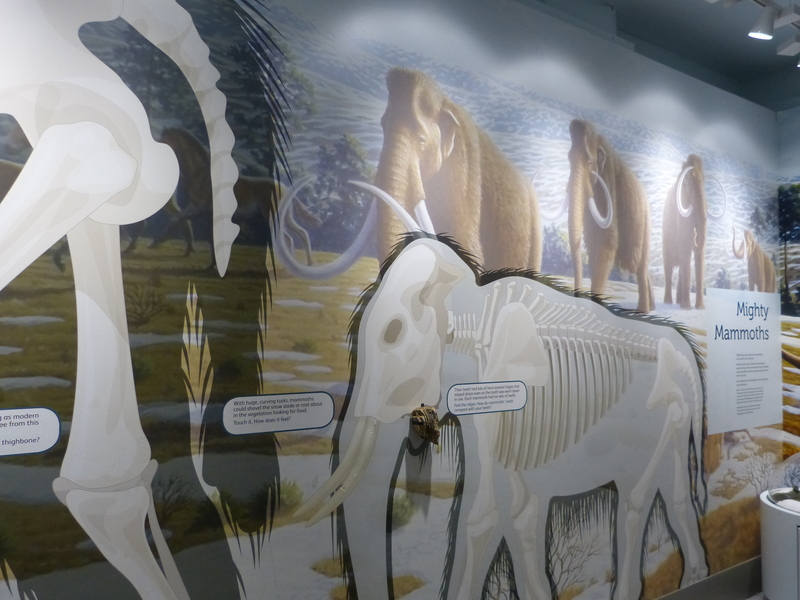 It also has an excellent Ice Age display describing the human occupation of the area as well as the animal fossils that have been found. 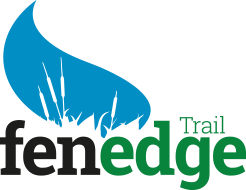 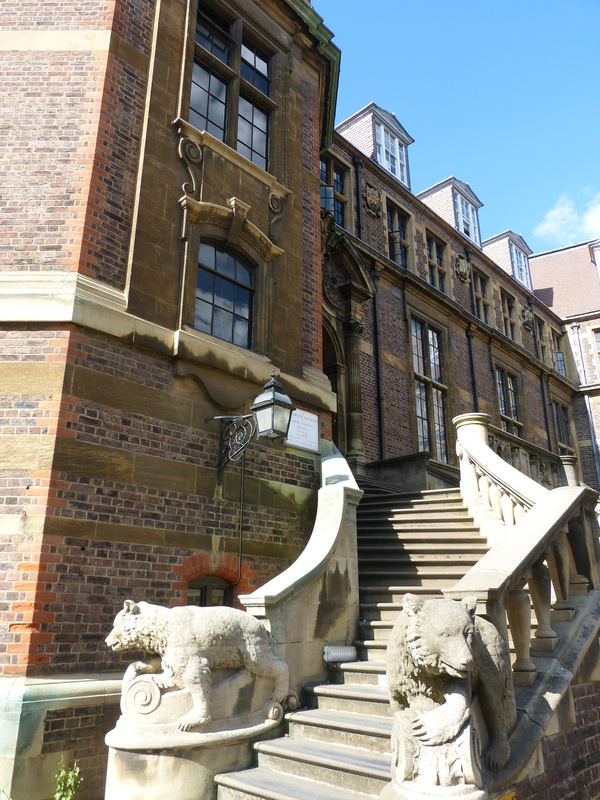 The Sedgwick Museum of Earth Sciences in Cambridge is world famous for its collections including an exceptional collection of building stones (appointment needed to view). 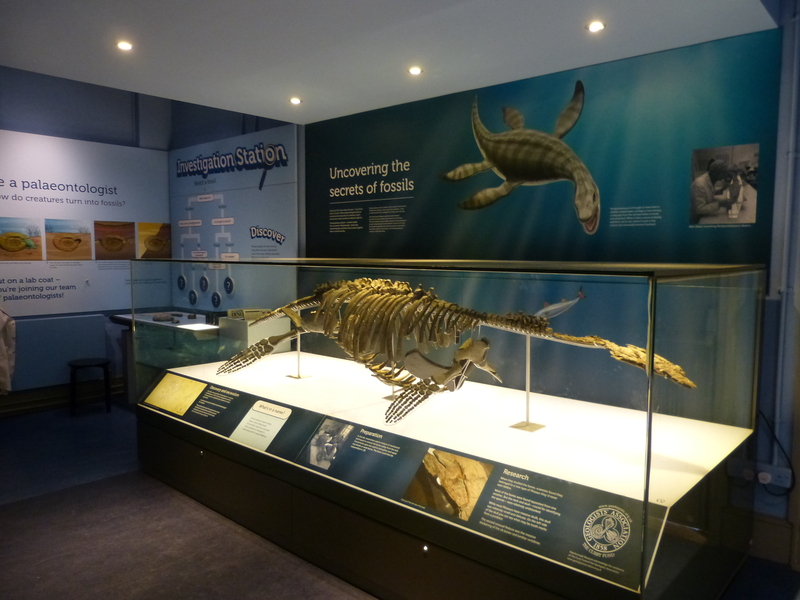 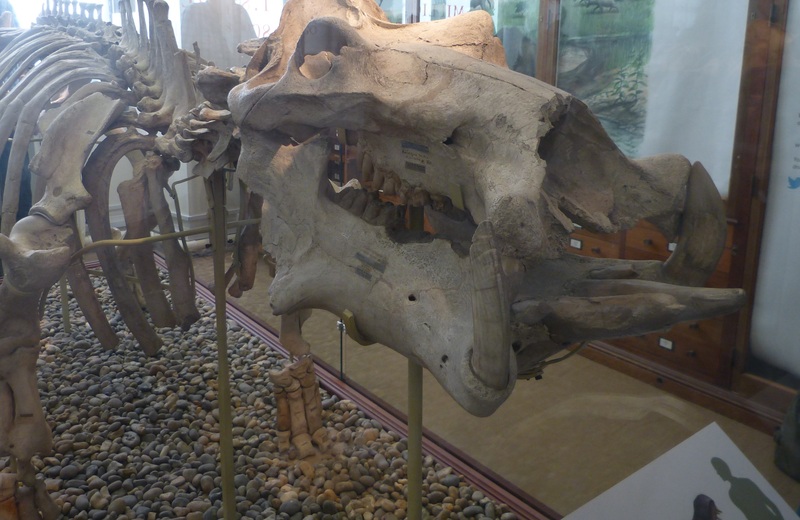 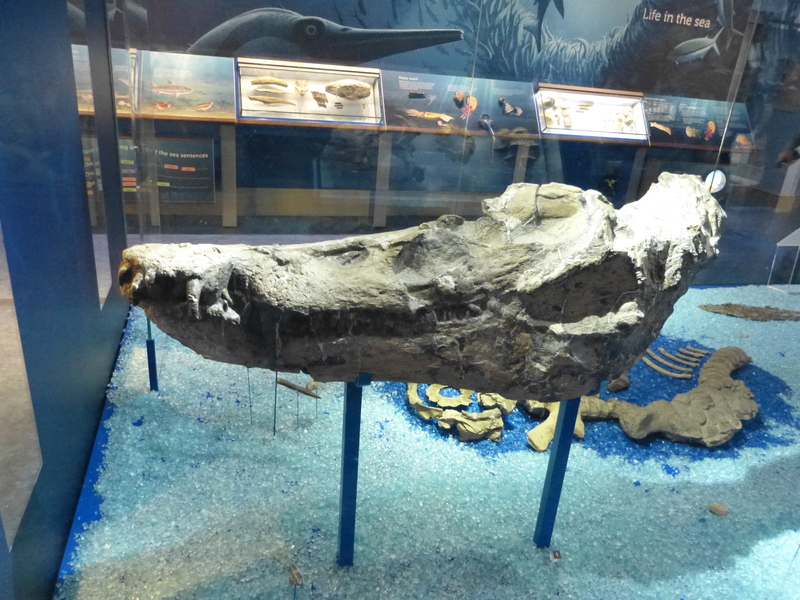 It, also, has a new display featuring the Ice Age – with some wonderful fossils such as the ‘Barrington Hippo’. 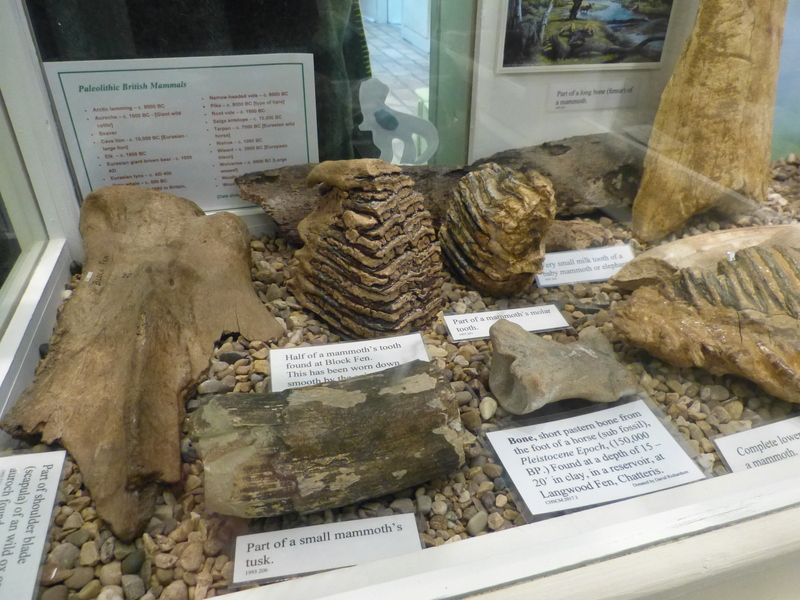 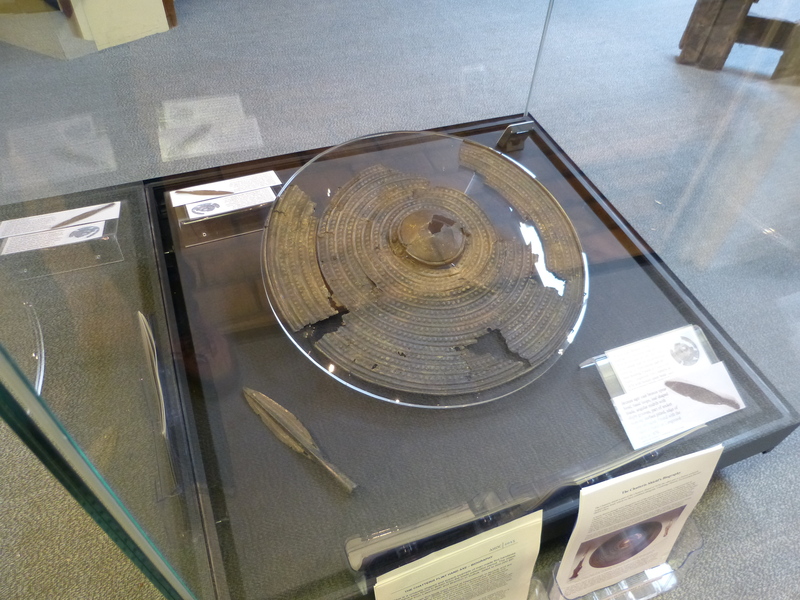 Located on the ‘island’ of Chatteris, the Chatteris Museum has an intriguing collection of local finds including fossils and also a Neanderthal hand axe (made of flint) and the wonderful Bronze Age shield (made of sheet bronze), both found nearby. 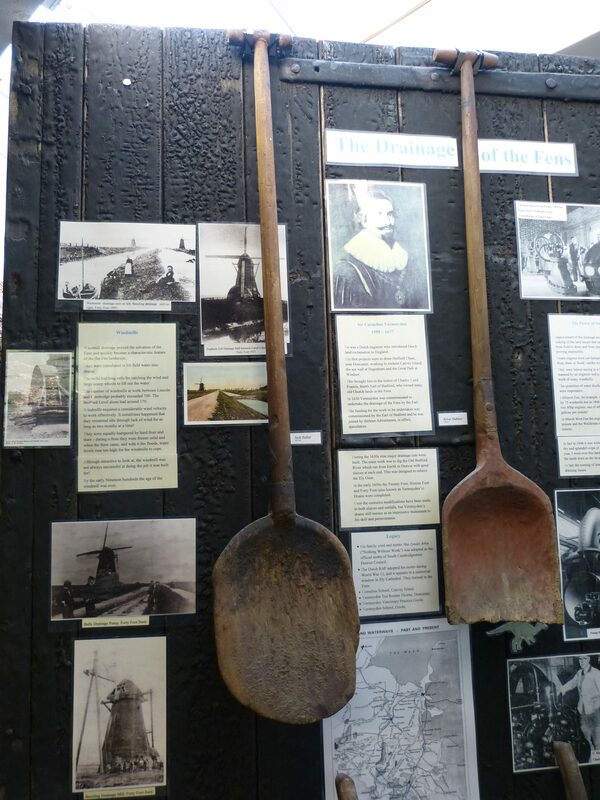 We are grateful to the museum for sharing their various information sheets, some of which can be downloaded from our Chatteris page.